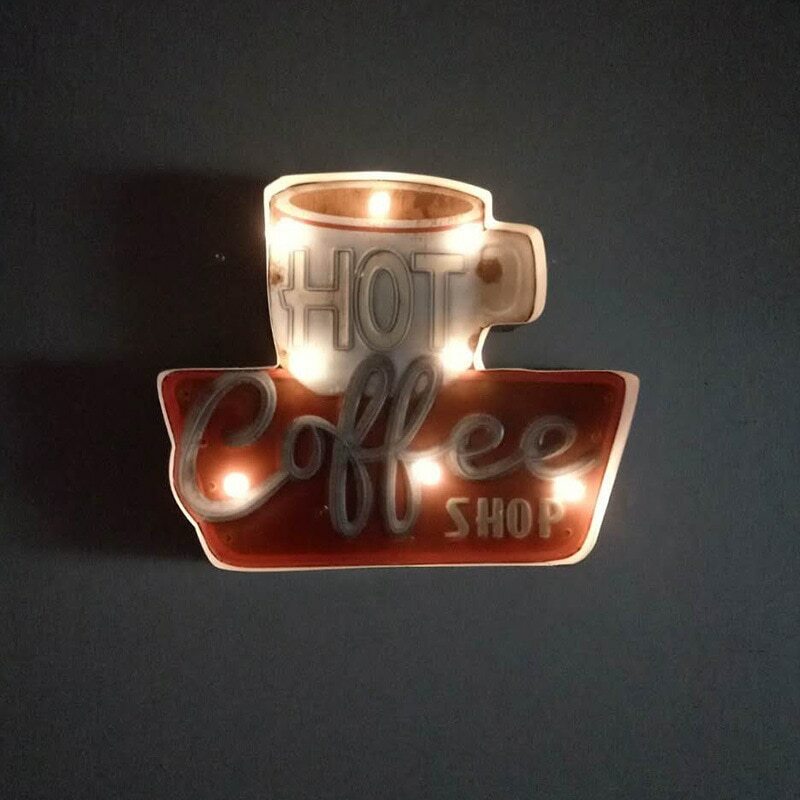 This vintage LED lighted sign adds charm anywhere. The sturdy metal letters frame is lightly weathered with the option of adding additional dents or scratches to invoke memories of the good old days. 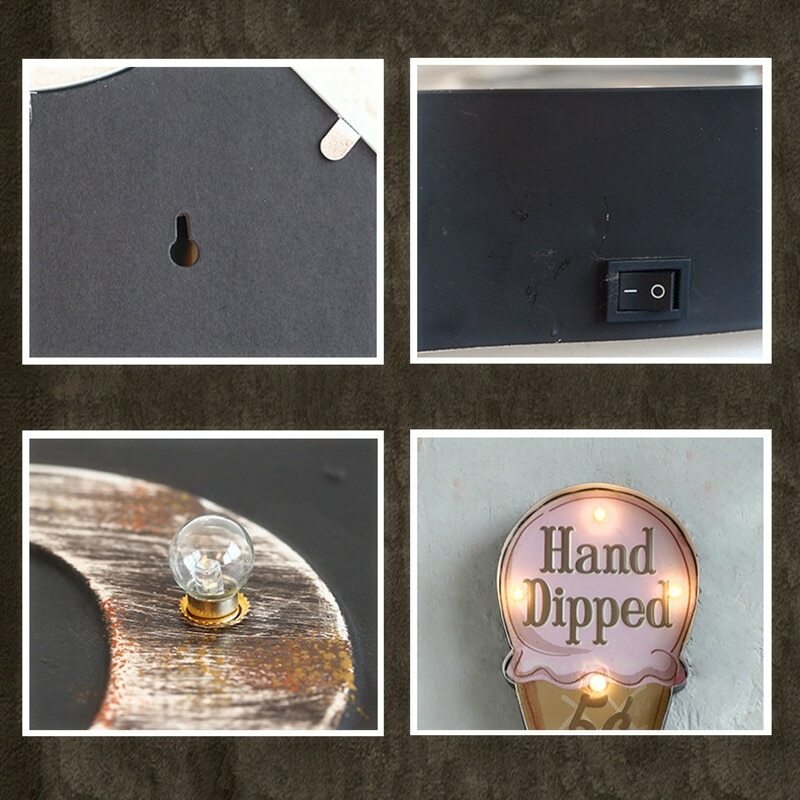 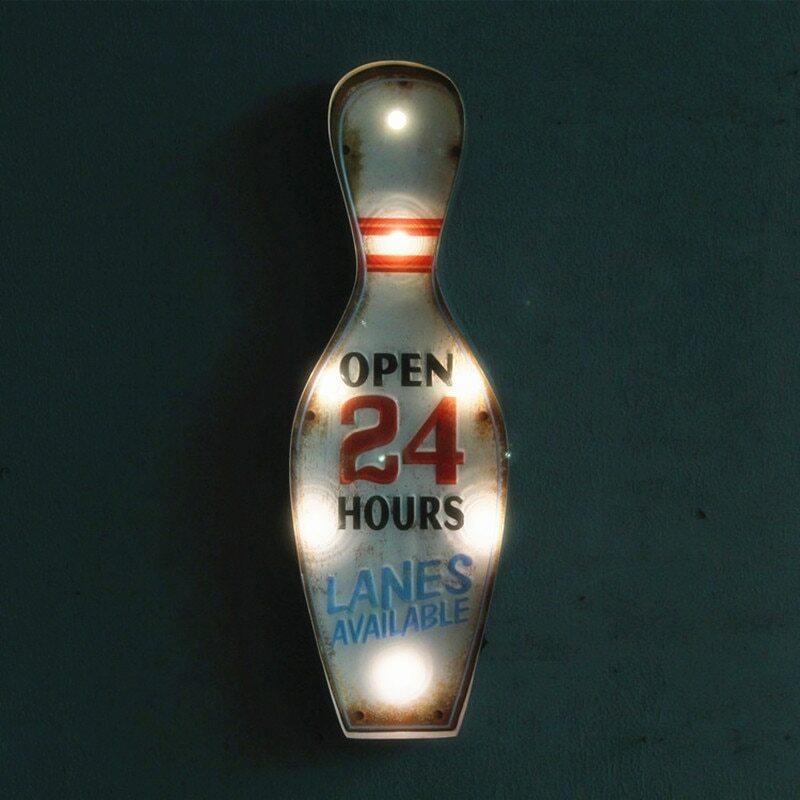 The neon sign easily mounts with attached hangers and operates with an ON/OFF switch on the side. 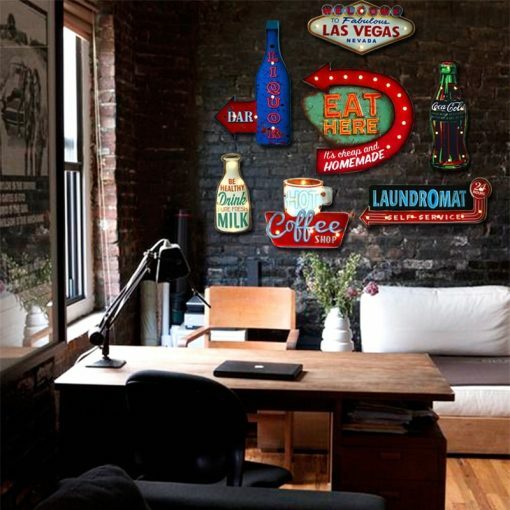 Bring the piece of the past into a modern life – a perfect choice for a rustic and vintage sign decoration around the home, business, or any other environment. 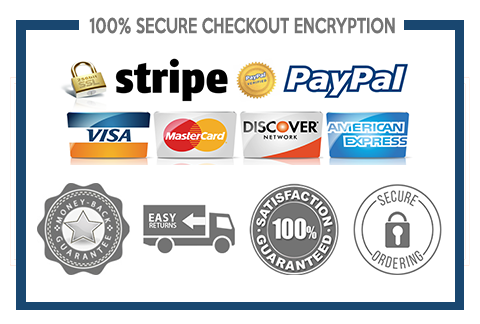 Perfect to use in decorating a restaurant, house or even just a room. If you are a person who loves anything vintage, this LED sign is perfect for you. 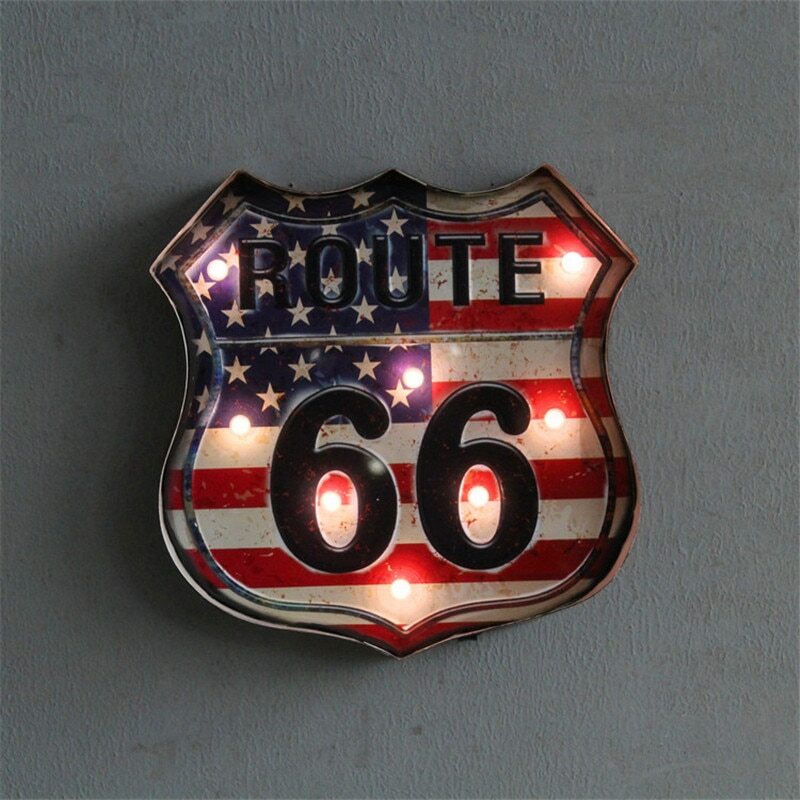 The light rustic finish with the sturdy metal frame is a perfect choice for decoration around the home. Different designs like ice cream, vintage coca-cola bottle, route 66, bowling pin and many more to suit your preference.